G reeting, I hope everyone had a wonderful holiday season filled with great memories with family and friends. 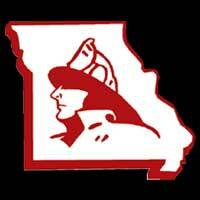 I would like to take a moment to remember the family of Russell Hayes, El Dorado Springs Fire Department who gave his life in service to his community, this past October. 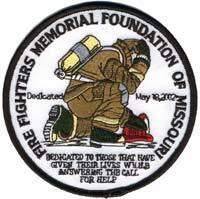 Our organization has had the honor of working with the Hayes family and the El Dorado Springs FD. 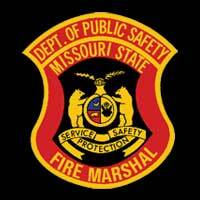 I have had the honor of presenting to many fire service agencies and organizations regarding Line of Duty Death (LODD). If you have attended any of my training classes, you may recall me sharing that when someone is considering the loss of an agency member and has to determine if this meets LODD criteria, that we must apply the circumstances of the loss a minimum of 5 times, to begin to find an answer. 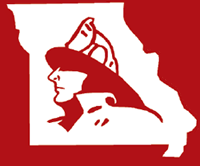 The Federal Public Safety Officer Benefit (PSOB), the State of Missouri Line of Duty Compensation, the National Memorial, the State of Missouri Memorial and the International Association of Fire Fighters each have their own defining parameters. Sometimes the answer is easy, and the circumstances surrounding the death will meet the parameters of each organization. It can be very confusing for families and agencies when the circumstances of the death meet one or two of the parameters, but not all. This is especially true with it comes to Federal and State benefits. I recently attended a benefits update training class hosted by the Bureau of Justice Assistance Programs through the Department of Justice (DOJ). The class provided us new information regarding the Federal PSOB benefits and how the laws have changed that impact the circumstances in which the benefit may be considered compensable. What is a Line of Duty Death? This year has been exceptionally busy for our funeral assistance team. As of October 1, we have handled four line of duty deaths in our state, and assisted Iowa with two. This is in addition to the numerous calls to honor our public safety officers who have also died, but not in the line of duty. Do you know who is listed on your life insurance? This may seem like an unusual question, but it is one that can have a bigger impact than you may believe. In my last article, we discussed the difficult topic of firefighter honors and why it is so important to honor deceased firefighters for the service they provided to their communities. And for those who die in the line of duty, it is important to honor them for both service and sacrifice. We also discussed the importance of developing funeral guidelines prior to suffering the loss of a member of your organization and at a time when decisions can be made with an objective mindset versus an emotional mindset. 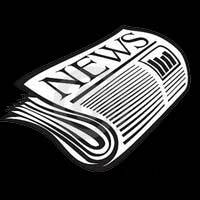 This article we will discuss the importance of including in those guidelines what your agency will consider ‘Line of Duty’. Working in public safety we all know that, to a degree, we must distance ourselves from the event which we are called to respond to. It’s not our emergency, but someone else’s, and they call on us to assist them in handling it. By depersonalizing the incident, it allows us the ability to maintain an objective perspective so we can make appropriate decisions based on facts, standards, and guidelines, versus emotion.